Orange-SLS Records Slipmats! High quality 12 inch felt slipmats with the classic Orange-SLS logo or Slice Of the Month logo, because your record player is just plain borning. tHE September"Slice of the Month" record is by Specel Lesters Shoes! 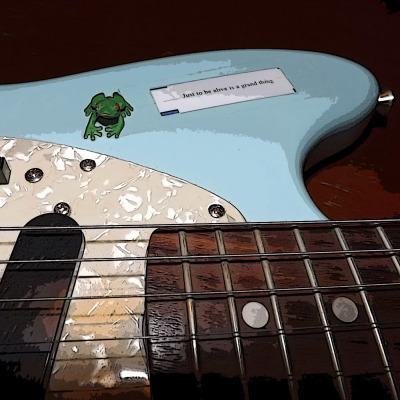 oNE BRAND NEW UNRELEASED Cover song! LIMITED TO 25 COPIES ON 7 INCH BLACK VINYL. tHE AUGUST"Slice of the Month" record is by THE cLEPTOS! 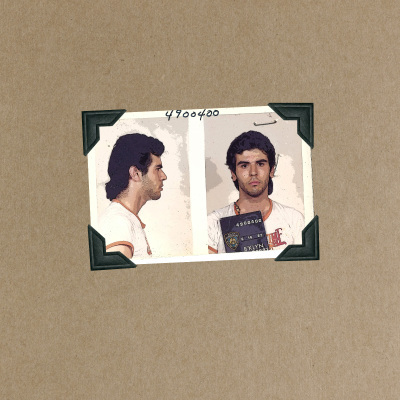 oNE BRAND NEW UNRELEASED TRACK STRAIGHT OUT OF THE CLEPTOS VAULT! LIMITED TO 25 COPIES ON 7 INCH BLACK VINYL WITH SILKSCREENED CASES. 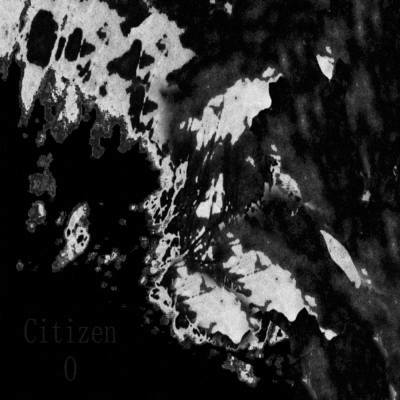 july's "Slice of the Month" record is by Citizen O! this is our first noise record so it's going to be a little different than expected, but that's good right? 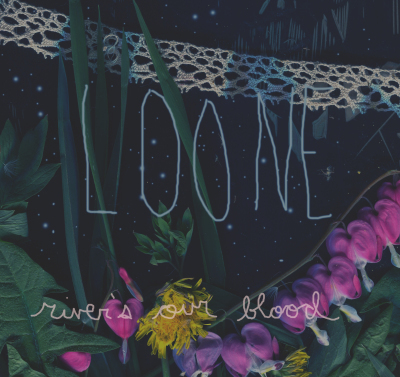 Limited to 20 copies and will include some "secret extras". 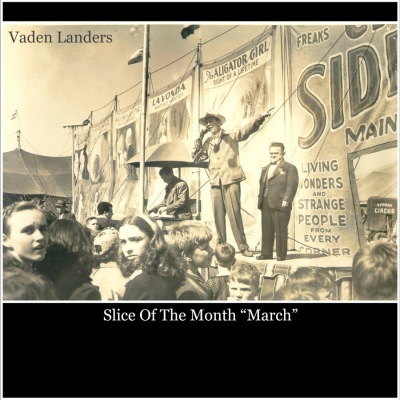 March's "Slice Of The Month" 7 inch record is by Vaden Landers! 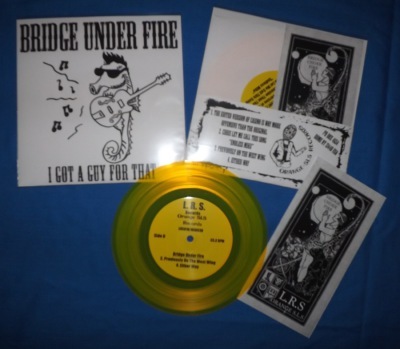 These are double sided clear 7 inch records that contain 2 unreleased tracks! January's "Slice Of The Month" 7 inch record is by Planet America! 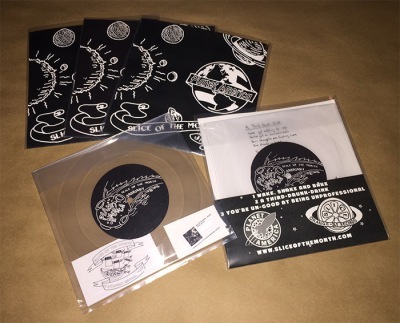 These square 7 inch lathe records contain 3 unreleased songs and come with a download code! Split label release between Orange-SLS Records & LRS Records, two different covers and two different vinyl colors! Orange-SLS Records version limited to 50 copies and comes with digital download.